2016 marks the 25th anniversary of Turnaround Marketing Communications and our work with independent schools. Where did the time go? In these years, we have enjoyed getting to know — both professionally and personally — hundreds of people who dedicate themselves to independent schools. You are a unique and wonderful group. It’s both coincidental and fitting that we have chosen this year to announce that Turnaround will no longer be accepting new clients. We will continue to work with our existing clients and encourage you to contact us at any time. Instead we have decided to focus our attention on our startup, InspirED School Marketers, which we are very excited about. We’re taking our vast experience in school MarCom and making it available for free to all schools. As independent school MarCom becomes more and more sophisticated and complex, we see a strong need for a resource and community that provides professional development in this niche. At InspirED, school marketers can find inspiration, education, and information. Here you’ll find numerous guest bloggers, hundreds of examples of school marketing, podcasts, webinars, and case studies that make InspirED a one-stop shop to make your job easier. Enter the Brilliance Awards competition for PK12 schools. Take our Private School MarCom Survey. HAVE YOU SEEN INSPIRED SCHOOL MARKETERS YET? You can get free advice from us, other industry professionals and your peers at our brainchild, InspirED School Marketers. We've got blogs, podcasts, webinars and much more to make your job easier. Let's make some sparks together! Visit InspirED and keep current by signing up for InspirED's newsletter! A successful partnership for close to 40 years and business partners for more than 25, Robert A. Norman and Liza Fisher Norman developed Turnaround in 1991 as a small, boutique firm specializing in independent schools so they could establish and maintain close working relationships with their clients. In addition to holding bachelor’s degrees from Franklin & Marshall College, Rob and Liza are independent school graduates—Rob from Princeton Day School and Liza from Emma Willard School—and they saw two children, now grown, through Newtown Friends School (K-8), George School (daughter), and The Lawrenceville School (son). As a result, they understand independent schools not only as marketing and communications professionals, but also as alumni, prospective parents, parents, volunteers, donors and one president of the parents' association. Rob and Liza are frequent presenters on academic marketing topics at numerous national conferences, including The Association of Boarding Schools (TABS), SSATB, and CASE-NAIS. Each has been designated a CASE Faculty Star, and Liza has also been named a CASE Stellar Speaker. Both blog, host podcasts and conduct webinars for InspirED School Marketers. Liza is a guest blogger for edSocialMedia and Blackbaud K12. They both share their expertise on the startup they have created that provides online professional development for school marketers: InspirED School Marketers. Rob and Liza live and work in Bucks County, PA (30 miles north of Philadelphia), and Key West, FL. Rob enjoys golf, acting, directing and woodworking. He volunteers as a board member Greenwood House and Langhorne Players. Liza loves photography, volunteering with her therapy dog, and creating content for her new baby, InspirED School Marketers. You learn "Liza trivia" from this edSocialMedia project. Andrea Lehman is Turnaround’s co-strategist and writer. She artfully uncovers each school’s distinctive brand and crafts phrases that make brand messages powerful and memorable. In partnership with Turnaround for over a decade, she provides the fresh perspective of an outsider, and her keen insights result in robust brand reports that guide a school’s marketing and communications for years. Since Andrea thoroughly understands the nuances of each school’s brand, many schools engage her to write their viewbook, web copy, magazine articles, and other key pieces. She is experienced in independent schools both professionally and personally, having graduated from Ethical Culture Fieldston School and having sent her daughters to Newtown Friends School and George School. Andrea received her bachelor’s from Oberlin College and serves on its Alumni Leadership Council. She lives with her husband, Andy, and two cats in Trenton, NJ. Social Media for Schools Guru Brendan Schneider invited us to be guests on the SchneiderB podcast. We discuss all things branding and marketing for indyschools —complete with little husband/wife "discussions." Back in the day when print ruled the world, the company's name was Turnaround Publications. "What's the turnaround?" is printer jargon for "how long will it take for to complete this job?" "Publications" i.e. printed materials, were the mainstay of the business. As the company grew, our focus shifted from solely deliverables to consulting and strategy, and that explains the change to "marketing communications." We (happily) have too much brand recognition to alter our name for the few who think it means we specialize in failing businesses. So now when your board member asks about that, you have an answer. Follow us. You’ll be glad you did. 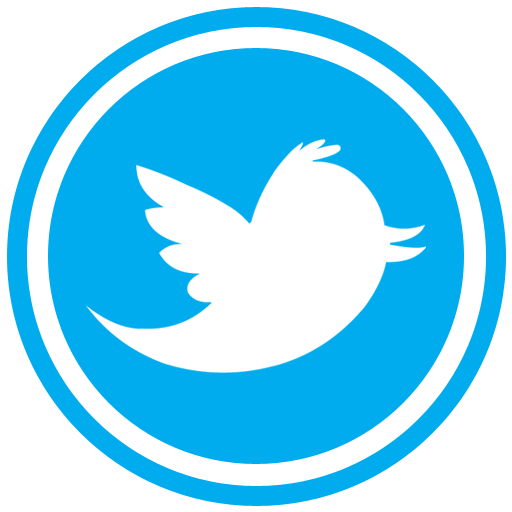 Follow us on Twitter for awesome advice, tantalizing tips, and incomparable connections to experts in the field of marketing for independent schools. 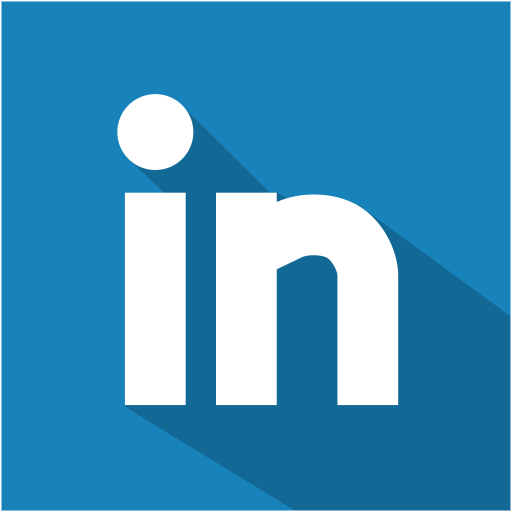 Connect with Liza on LinkedIn for the latest on school marketing. InspirED School Marketers is our brainchild, launched at the TABS conference in 2014. Recognizing that our clients needed a professional development resource and community to call their own, we created one. InspirED provides brilliant ideas and brain food to help make school marketers' jobs easier. Visit us at InspirED. Rollie, Reception Rollie is named after another jazz great, Sonny Rollins, and is an ex-shelter dog. He is usually the first to greet guests with his excited tail and happy yips. He has a talent for sneezing when he wants your attention. It works.